Social pressures, exposure to a wider range of emotions and situations, and the challenges of living in a highly connected world can affect adolescents in many ways. Some adolescents face fewer challenges in their growing years, especially if they have a strong support system. Others face more challenging situations and can develop mental or physical disorders such as depression, anxiety issues, eating disorders, or addictions. If your child is struggling or is facing specific individual behavioral challenges, it is only natural that you would want to find ways help them. If they open up to you, fantastic. But if the lines of communication have gone quiet, dialectical behavior therapy (or DBT) might be the best option for helping your troubled teen. What is DBT Therapy and How Can It Help My Child? 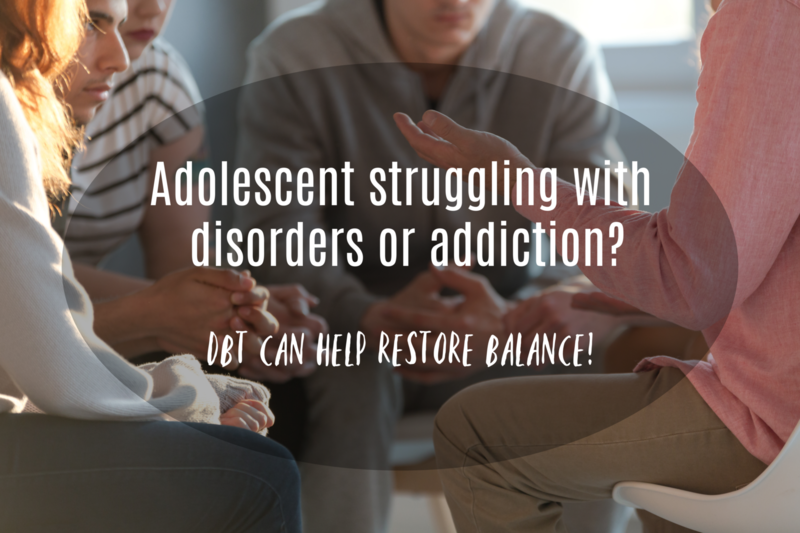 DBT offers a highly structured approach to help adolescents deal with the pressures and challenges of their growing years. The therapy is a potent combination of individual cognitive behavioral therapy techniques, assertiveness training, and the four components of DBT which include mindfulness, emotion regulation, distress tolerance, and interpersonal effectiveness. In adolescents, the prefrontal cortex of the brain, which controls personality, behavior, and problem-solving ability, is still developing. Because of this, adolescents don’t always consider the outcomes of their behavior and actions. They are more vulnerable to intense emotions. And because they haven’t yet developed a clear sense of self, this impacts their problem-solving and decision-making abilities, especially in situations where emotions run high. Adolescents also tend to be more impulsive and conflicted in their interpersonal relationships. This can leave them confused and unsure about how they should act, talk, or behave in a difficult situation. Often, it is this lack of clarity which drives them towards reckless behavior. This is where DBT can prove to be highly effective – it helps teens and young adults understand their emotions, develop skills to better manage their emotions, and make specific behavioral changes which can help improve their lives. DBT is a highly effective program for dealing with emotional instability and extreme behavior. The therapy is especially effective in treating teens and young adults who are prone to self-harm and suicidal tendencies. DBT uses both individual therapy and group therapy to treat adolescents with multiple problems. So, while group sessions provide the required skills and space for overcoming specific challenges, individual sessions focus on personal issues and difficulties (emotional distress, addictions, or suicidal tendencies) thereby ensuring the adolescent makes parallel progress in both areas. DBT can help teens and young adults face the challenges of gaining more control over their emotions while also helping them to acquire the skills they need to navigate through difficult situations. It can also help adolescents who, because of mental health disorders, may feel alienated from family and friends. Our DBT program focuses on a holistic therapeutic approach to help participants overcome the difficulties and challenges in their lives. We understand the degree of distress can be different for everyone. All these components work together to help teens and young adults make necessary behavioral changes in their lives. 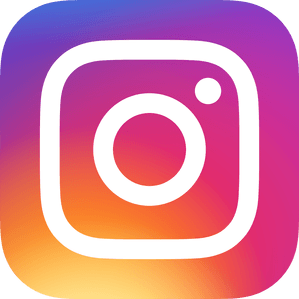 If your child or someone close to you is struggling with an addiction, or any kind of mental disorder, please connect with us at Doorways. We can help in identifying the underlying cause for the condition and provide professional counseling and help. You can also give us a call at 602-997-2880.